NOTE: You can also use our customizable Graham formula here for performing conservative calculations. Here's the calculator!! 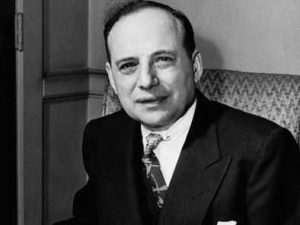 Benjamin Graham, also known as the father of value investing, was known for picking cheap stocks. He has written two all-time best selling books- "The Intelligent Investor" and "Security Analysis". Coincidently, he was also the mentor of the legendary investor (and the third richest person in the world), Warren Buffett -who is supposed to inherit his value investing principles from Benjamin Graham. "It is better to be approximately right, than precisely wrong"